The “Telling My Story” Workshop explores the benefits of expressive writing—ranging from free-writing and letters to blogs, journal-keeping and memoirs—through combined lecture, sharing and writing. 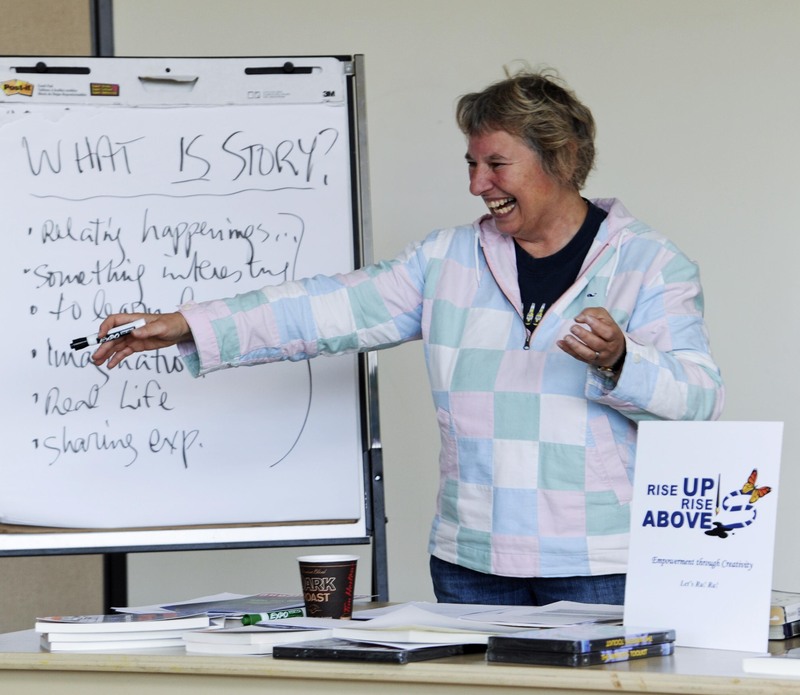 Workshop participants explore and unlock “their story” with Nina in a series of exercises, examples and storytelling. Story elements explored may include: what makes a story; story boarding & construction; the hero’s journey; character & plot; memoir vs. fiction, and others. “Telling My Story” forms part of Nina’s “Writing to Wellness” workshop series, and draws its materials from her guidebook “The Journal Writer: Finding Your Voice” (Pixl Press, 2013). 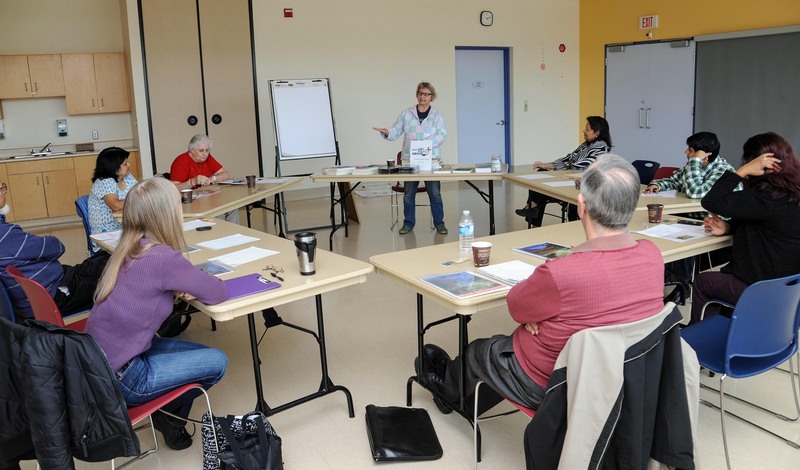 The workshop is modular and adapted to a variety of social and cultural niches and a group’s particular needs (e.g., youth at risk, seniors, recent immigrants, book club, etc.). Workshop includes worksheets and information sheets. Participants may purchase her guidebook “The Journal Writer: Finding Your Voice” and her 5-hr 3-DVD set “The Writer’s Toolkit”. The workshop is sponsored and organized by Rise UP! Rise ABOVE! a non-profit organization in Mississauga devoted to artistic expression and Empowerment through Creativity.